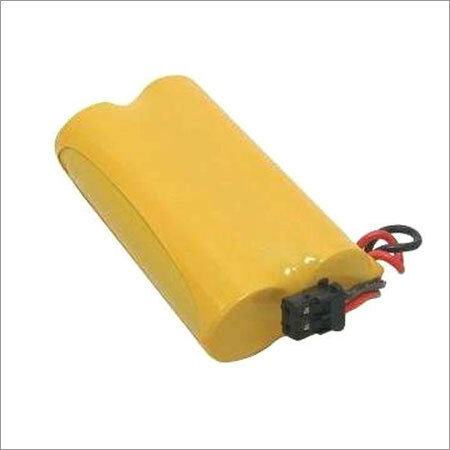 Equipped with PVC cover, NiCD Battery Pack is used as an essential part of electrical tools. 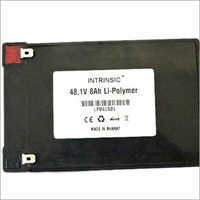 Its presence can be noticed in CD player, calculator, MP3 player, recorders and so on. 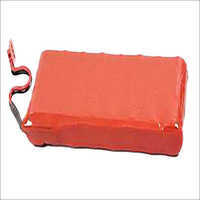 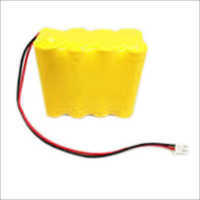 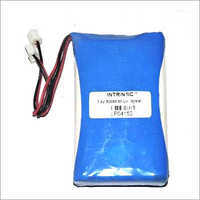 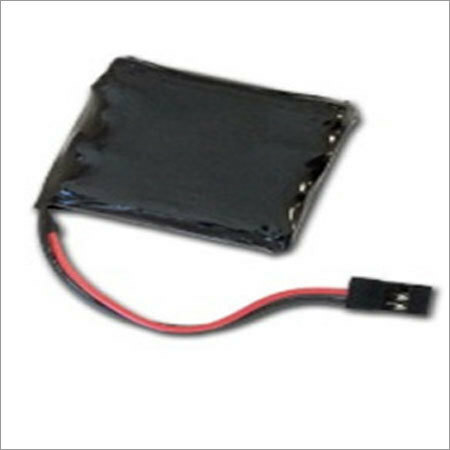 This high temperature proof battery pack can be charged easily. Necessary accessories like connector, plug and tag are offered with this battery pack. 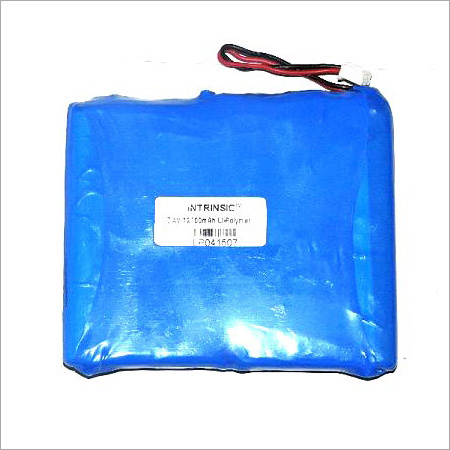 Due to its high energy storage capacity, its volumetric specific energy and gravimetric specific energy can reach to a standard level. 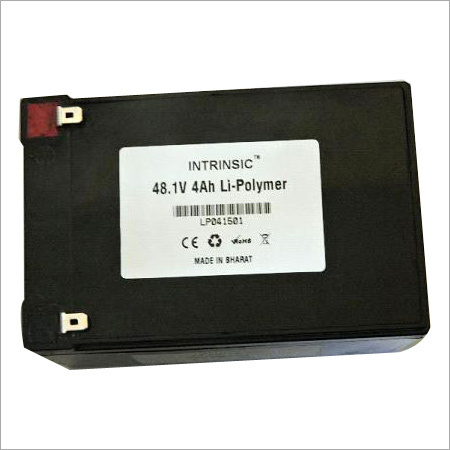 Free from memory effect and pollution, this battery pack protects electrical apparatus against power overcharge. 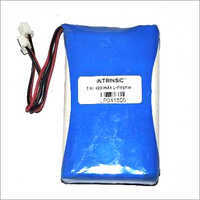 Its low temperature performance promotes smooth operation of electrical appliances during cold winter days. 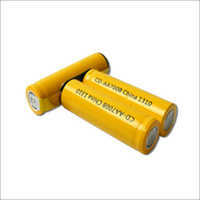 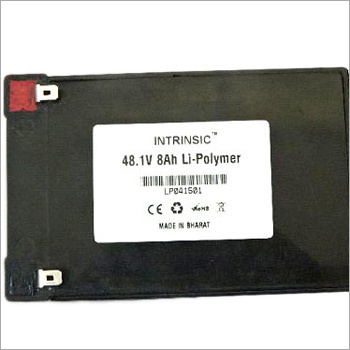 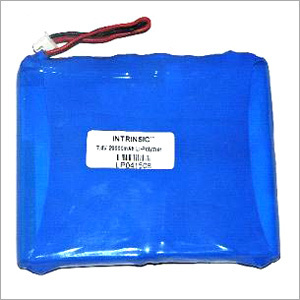 Long life span, low shelf discharge rate and less internal resistance are the key attributes of this NiCD Battery Pack. High energy density level and long life cycle are some of its main characteristics. 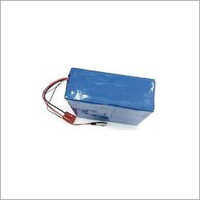 It is protected against power overcharge.